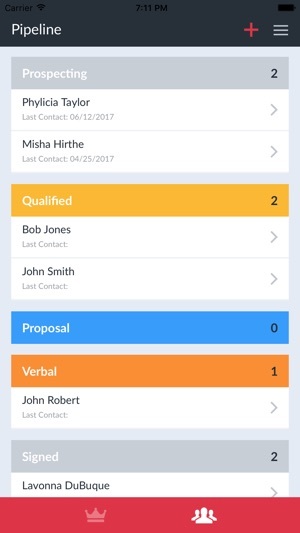 RecruitPro brings communication and tracking of new hires into one place so you can get more work done. Manage your pipeline with ease by viewing your recruits at a glance. Compete with co-workers and other teams to see who is the best recruiter. 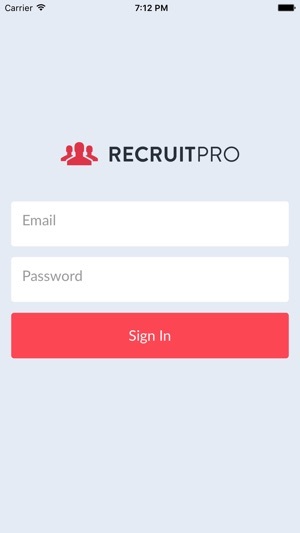 No need to use other manual forms of tracking when you have RecruitPro. - Added the ability to search your contacts on the import contacts screen. - Fixed an issue where the phone number wasn't populating while importing a contact. Think your memory is ironclad? If you’re building a sales team, attention to detail is a must. As your team grows into a bigger organization, keeping track of everyone can be a challenge, I don’t care who you are. Using RecruitPro so far this season, helps me make sure no one slips through the cracks. Automatic reminders on tasks is convenient. 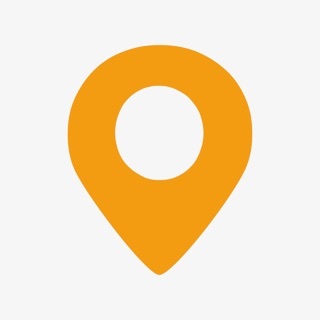 If you have your own system of tracking everyone and everything that’s great. But, unless it’s an app like this that you can look at anytime/anywhere, I guarantee you can get a quicker grasp of your group in seconds rather than looking at your laptop/tablet or notes. Tablet version works great too. I’m a fan. I use this app for all of my team mates and it is very successful in helping me organize all of my info. I highly suggest this app if you want to help organize your team, recruit and build a team. Very easy to navigate through. Sends automatic reminders to help with accountability and organization. 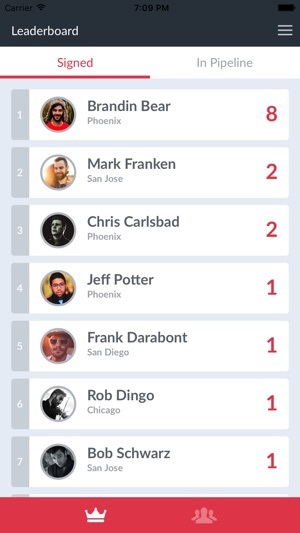 If you recruit for your business, this app is a must. Can’t wait for the next version! Will be a lifetime user!